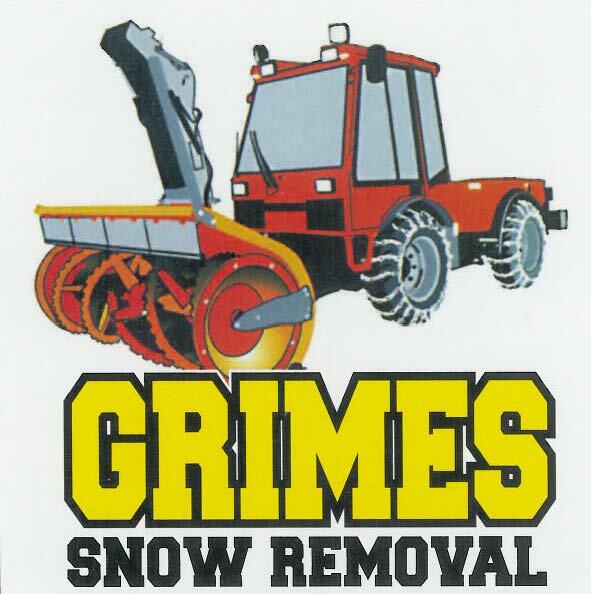 Grimes Snow Removal has been providing snow removal on the North Shore of Lake Tahoe for 42 years. We continue to provide great customer service that has been the hallmark of our business. We are the first to admit that snow removal is not a perfect science and that there will invariably be times when you are inconvenienced by the snow. Please be assured that we do our best to work smart and get the most productivity from our crew and equipment. Fast, reliable snow removal by knowledgeable staff. Customers have found our snow removal service to be an affordable and time-saving. Whether you are visiting for a weekend or a full-time resident, homeowners rarely want to deal with snow in their driveway along with a berm. Living in snow country can be a time consuming commitment, but with Grimes Snow Removal, it doesn't have to be. Our trained professionals have the equipment, and the knowledge to make snow removal a task that you never have to think about again. Please give us a call - we'd love to discuss your snow removal needs. Copyright 2010 Grimes Excavating and Snow Removal. All rights reserved.